4.48 Psychosis is performed in Australia from 16 August to 9 September 2017. 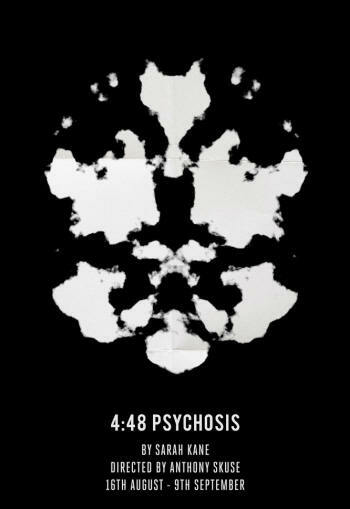 Workhorse Theatre Company present 4.48 Psychosis at the Old Fitz Theatre in Sydney. The actors are Lucy Heffernan, Ella Prince and Zoe Trilsbach-Harrison and the director is Anthony Skuse.